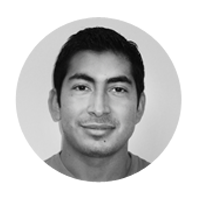 Behind the Nearshore Development: Meet the Mobile & Software Team! Nearshore outsourcing is also known as nearshoring. It’s about using foreign talent from countries that are relatively close to the home of the company. Nearshore is practically a new term that emerged upon the discovery of great talent in the neighboring countries, or in nearshore areas. In the case of US, the closest countries are Canada and Mexico. When it comes to IT outsourcing and when you understand the benefits of nearshore outsourcing. You probably are thinking: “does the nearshore teams are capable to offer the right solution for my needs?” With so many companies going offshore to India or China, one can think that those countries have more experience and resources. Well, as I mentioned nearshore come with the discovery of new talents -> So the answer is YES! If you go to Mexico, you can find experienced talent that can meet any IT requirement. Plus the bonus of travel times and the Mexican professionals speak English fluently! I’m not going to go deeper on the advantages of Nearshore in Mexico you could read: 7 Reasons to Mexican Nearshore and Outsource your Mobile Development. You can have an experienced team with enough resources to deliver a technological solution. Now, who is behind the iTexico nearshore services team? It’s all about the teams and the people who are part of the teams. Outsourcing is equal to work with new people and teams. How can you trust them and how could you know if they are capable or not? Well, with so many technologies and tools, you can trust the iTexico team to be up with the latest updates and best practices on each of these tools. So what kind of expertise the developers must have? Let’s travel to Guadalajara, the Silicon Valley of Mexico! In Guadalajara, you will find the top universities in Latin America who produce great engineers in fields such as electronic and computer systems, software development, computer technology, nanotechnology, mechatronics, etc. With that preparation, you could find very talented people, maybe too talented for the jobs currently offered in Mexico. Let’s meet some talented developers in Guadalajara. Victor is a Software Engineer with wide experience in mobile and software development: Titanium Studio, Eclipse ADT, Sublime Text, GIT among other tools. His experience in software development goes back 5 years ago with his own startup company and 2 years in mobile development. His work has led him to expand its borders all the way through the south to Chile as he is requested for courses on native Android Mobile development. Among its projects we could find AEG live, Global Action Forum, SaleElf as success stories. Currently, he is Tech Advisor at iTexico. Hugo is also a Software Engineer with more than 6 years of software and mobile development experience which also includes web development and 4+ for mobile app development. 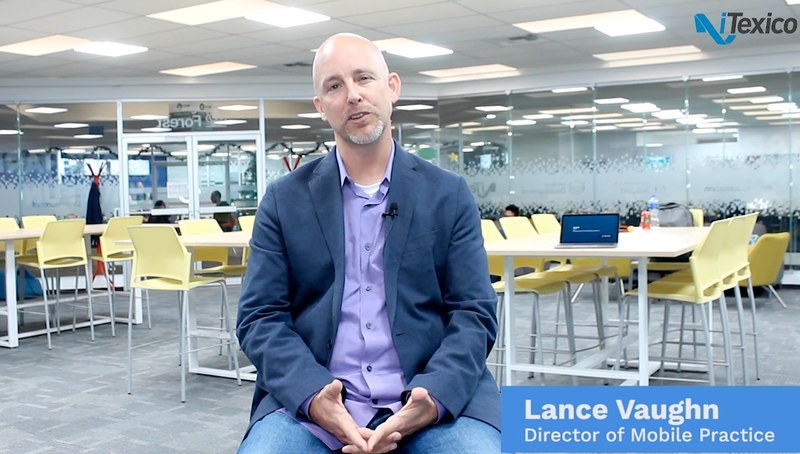 He is knowledgeable on TestFlight, SQL Manager, X Code and especially on Titanium Studio. 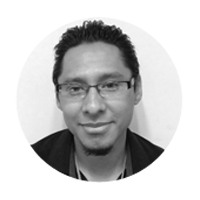 It is noteworthy that Hugo is a Titanium Certified Expert (TCE) and Titanium Certified Instructor (TCI) He is one of the main trainers at iTexico with more than 7 courses imparted and also a Tech Advisor. Among its projects, we have the McDonald’s RMHC, Proscope, and Alert ID an app for neighbors watch for safety. Now, you saw a little taste and the tip of the iceberg of iTexico's capabilities. This is a “demo” of what our developers in Mexico are capable of. If you want to learn more about nearshoring, here is a link to our last webinar where it’s discussed the difference between offshore and nearshore.